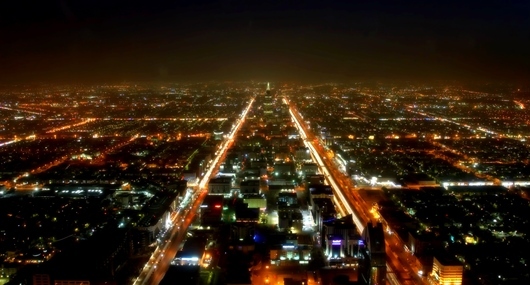 Ricardo-AEA has been appointed by ArRiyadh Development Authority to deliver a comprehensive integrated waste management strategy and associated implementation plans for the city of Riyadh. The city is currently witnessing the rapid development of its metropolitan area, which presents major environmental challenges as population growth gives rise to large increases in the generation of waste. 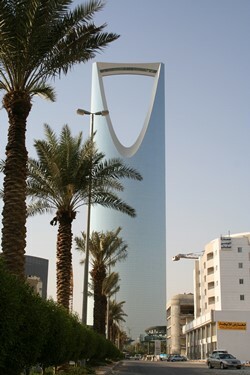 Today three quarters of the population of the Kingdom of Saudi Arabia reside in cities with Riyadh, the capital, home to one fifth of the country’s people; furthermore, the population of Riyadh is expected to double, to approximately 8.3 million, by 2030. Already, the city produces approximately 8 million tonnes of waste per year, arising from municipal, commercial and industrial, and construction sources. ArRiyadh Development Authority recognizes this challenge and subscribes to the well-established international philosophy of treating all ‘wastes’ as resources and maximizing their re-use within the economy. In light of this the city leaders are determined to establish best practice within Riyadh, positioning the city as an exemplar for waste management both in the Kingdom itself and across the wider Middle East region. Existing available waste management infrastructure within the city is currently basic, with the open landfill facilities expected to reach full capacity in approximately 6-7 years. Ad-hoc illegal disposal of waste is already problematic, with current regulation and enforcement achieving limited success. The strategy developed by the project will be delivered through evidence based policies and implemented in a sustainable way. It will seek to reduce or mitigate the risk of adverse impacts of waste generation within the city through waste prevention, reuse and recycling. This will divert increasing amounts of waste from disposal to landfill, whilst improving the resource efficiency of the commercial, industrial and municipal sectors within Riyadh, offering inherent economic opportunities from materials re-use and energy recovery. Not only will the project deliver a world class strategy for Riyadh, it will also build significant capacity within the city’s leadership, stakeholder groups and industry sectors, ensuring the project leaves a legacy for the future of waste management well beyond the life of the project.